News about new arrivals to our online store, new firmwares, new manuals issued, new photos and videos of car electronic installation and general information on Car Solutions Online Store work. Connecting these cameras is quite simple, if you have one of our camera adapters. What's even better, there are several types to choose from, which add various additional features! Take our RFCC adapter, for example (which is also back in stock, finally! ): you can connect cameras and switch between them at any moment using your steering wheel buttons. That's an entirely different level of comfort. Or, if you like to use your smartphone features, get a CarPlay adapter. 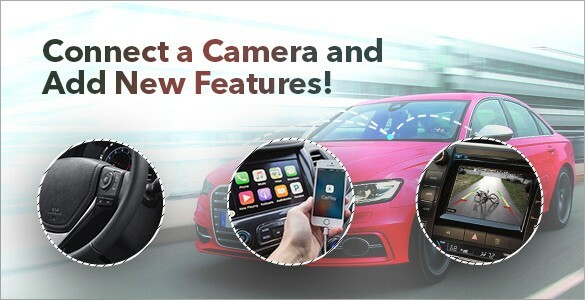 Cameras AND CarPlay? That's got to be the best 2-in-1 offer there is. And, obviously, you can pick a regular camera adapter if you're not looking for something fancy. Take a look at our selection and get the one that suits your needs! Smartphone screen mirroring is a classic way of using your smartphone in a car. How do you add this function to your head unit? Easy, just use our all-in-one kits! 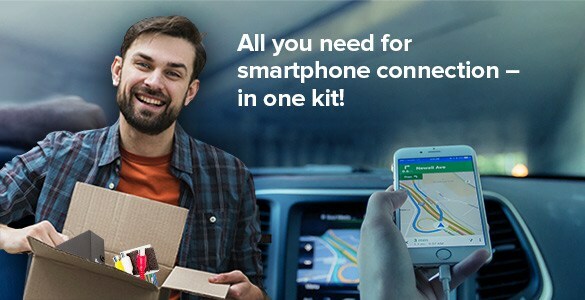 Our special kits include everything you need to add the mirroring function to your car: an adapter and a Plug&Play connection cable. You will have all of your smartphone functions on the car monitor. Navigation, apps, music, videos, Internet browsing – you name it. Still not enough to convince you? How about the fact that if you choose one of our kits – you will also save on your purchase. An upgrade that saves both time and money? That's an offer you simply can't pass on! With the help of our multimedia navigation systems on Android you can expand and add new features to your monitor. Reliable GPS navigation? You bet! Video and music? No problem! Any apps from the Play Market? Choose your pick! Thanks to the powerful Android 6 platform, you can completely transform your car monitor into a personal entertainment system. 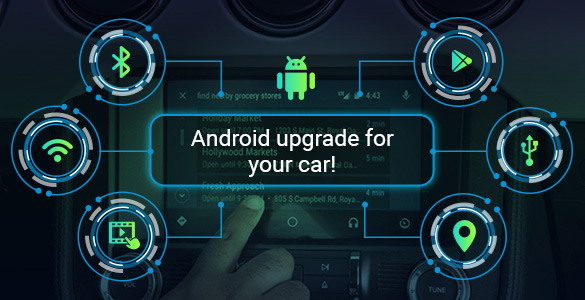 Grab a device for your car and enjoy. © 2008-2012 Car Solutions forums. We are making cars comfortable!